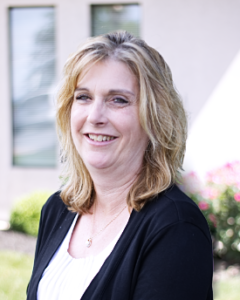 As the bookkeeper for the Ephrata office, Deborah is the first point of contact for clients. She enjoys being part of a team that works well together to provide quality, ethical service to clients. If Deborah were to start a company from scratch, she would look to hire honest, hardworking individuals who feel good about the company they represent. She enjoys being part of the Gift CPAs team because of the firm’s positive work environment and its commitment to equip employees with the tools they need to deliver a quality product.